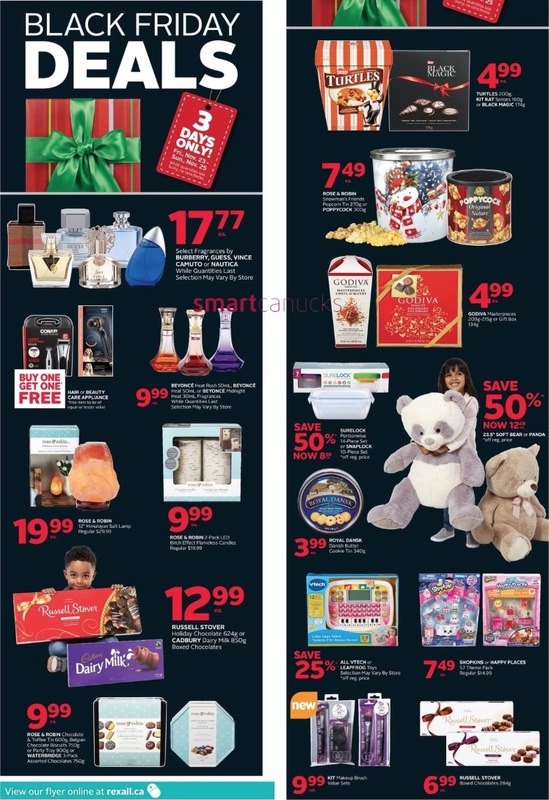 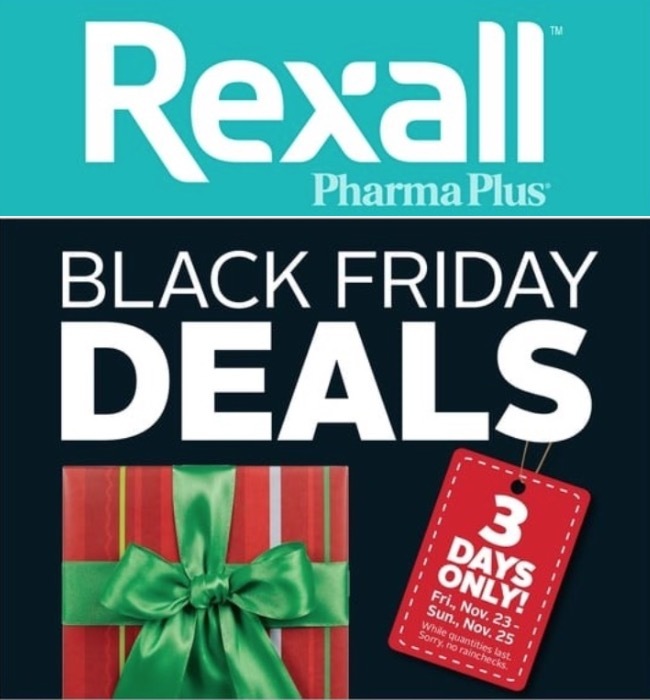 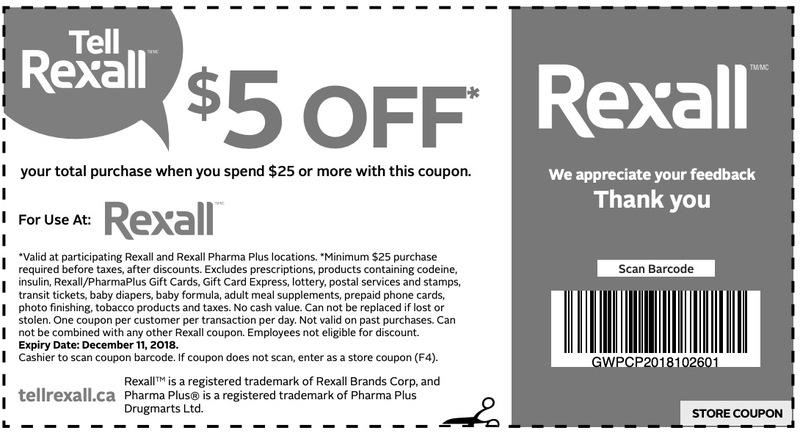 Rexall Pharma Plus Drugstore Canada has a great Black Friday Flyer Deals available now! 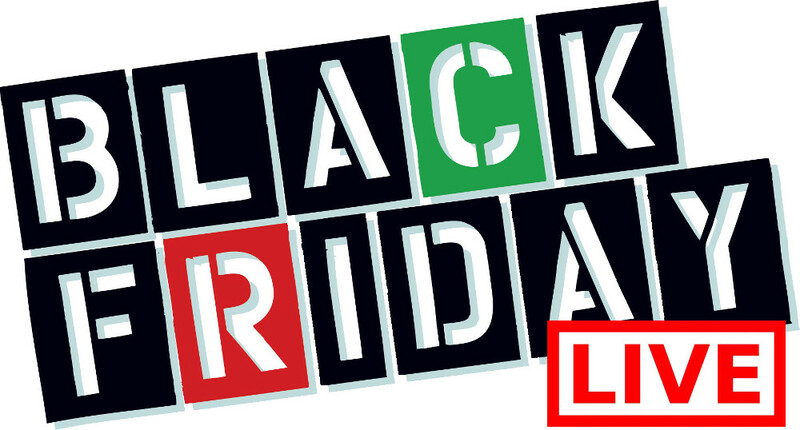 The Black Friday Flyer with good offers deals are valid for 3 days only from today, Friday, November 23, 2018, until Sunday, November 25, 2018. 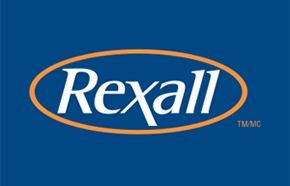 As usual, Rexall Pharma Plus Drugstore Canada Flyers has great deals valid for 3 days only from today, November 23, 2018, until November 25, 2018.